It's a plane! It's a bird! 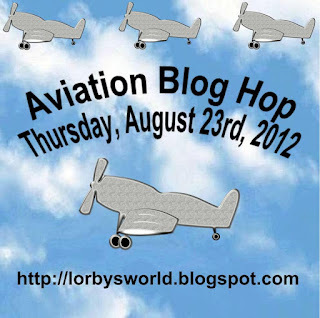 No, it is a plane and this is the Aviation Blog Hop to celebrate National Aviation Day. Our talented crafters took to the sky to create their project for this hop and I hope you will stop by all the blogs, see their high flying projects and leave them a comment. 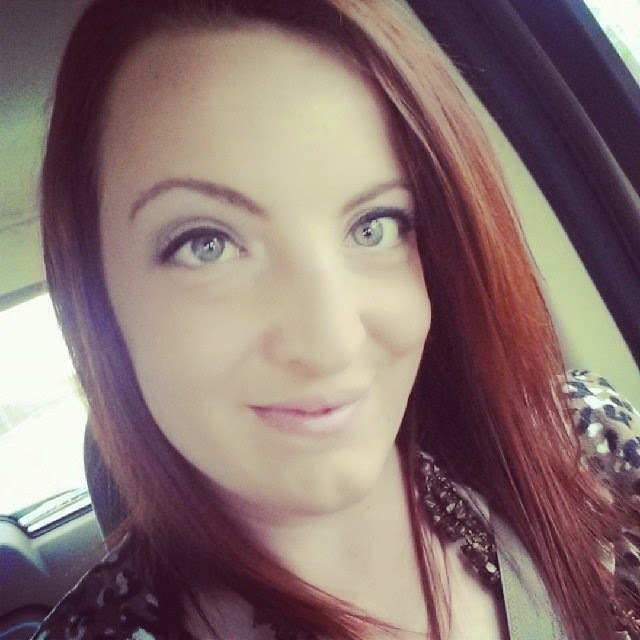 This blog is hosted by Lorby's World and Jearise will have a give away going on at her blog so please start there. My project today is a fighter jet "fly high" card. This card is a standard A2 sized card made out of white card stock. The black layer and blue layers decrease in size by 1/4 of an inch. I ran the blue layer through the Cuttlebug seeing spots embossing folder, then sanded it to give it a distressed look. Next, I adhered the fighter jets I cut at four inches from the Cricut Cartridge Stand and Salute. The jets are adhered with foam tape. 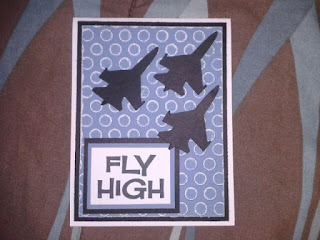 I then stamped the "fly high" sentiment, layered two pieces of cardstock behind it, and my card is done. 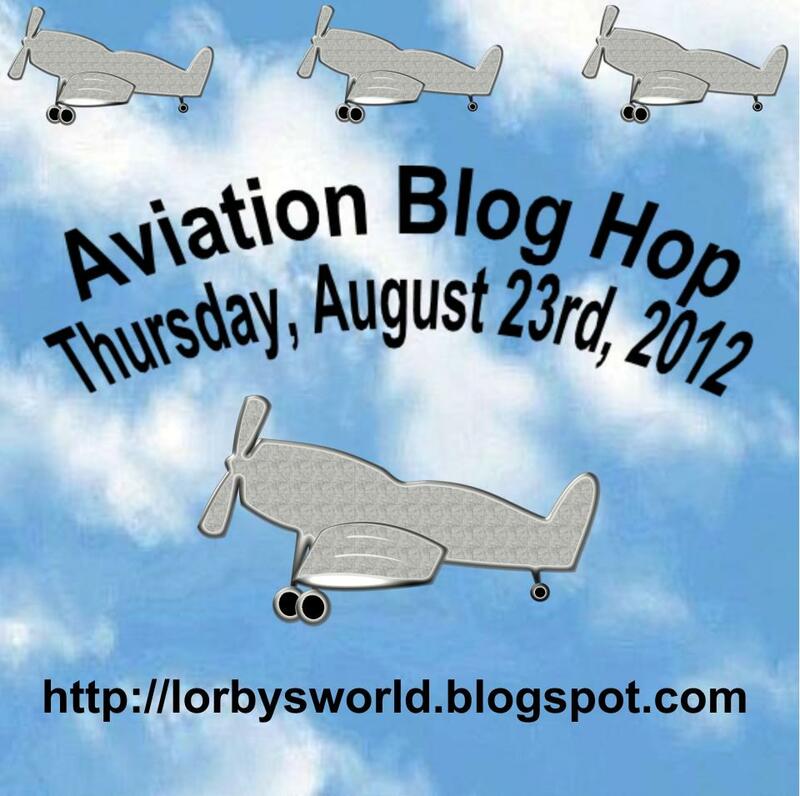 Thank you for stopping by and please fly on over to Lynne's blog to see her project. Love this card. Love the pattern paper. Nice being in the hop with you.